The 34th edition of Benasque International Chess Tournament took place from 4th to 12th July 2014 in Benasque, a town in the heart of the Spanish Pyrenees. 395 players from 36 countries competed in the 9-round Swiss event. Among them were 37 Grandmasters and 33 International Masters. 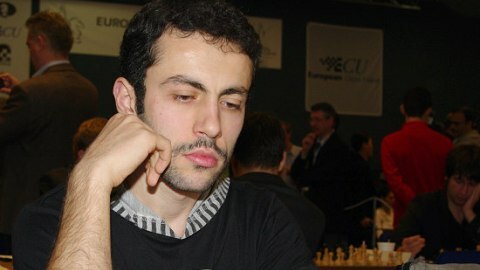 Seven players shared the first place with 7,5 points each but GM Hrant Melkumyan from Armenia claimed the winner’s trophy on superior tie-break score. Full standings below.